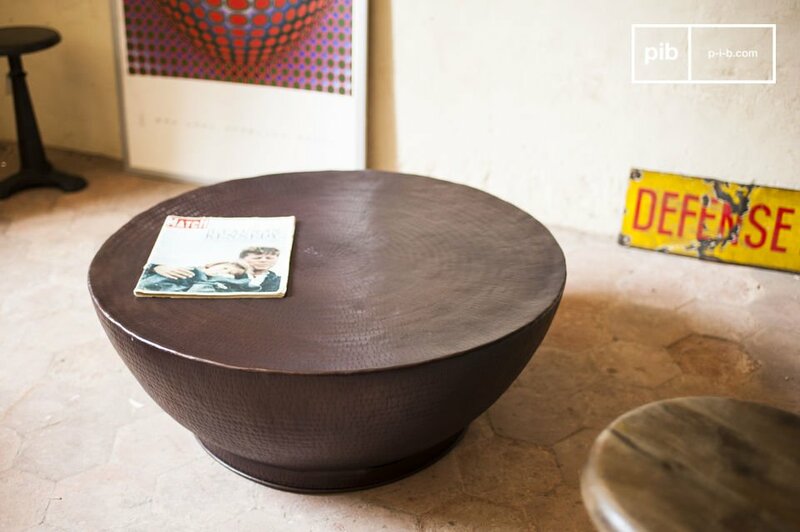 The coffee table Calaba is a piece of furniture that resembles no other coffee table. 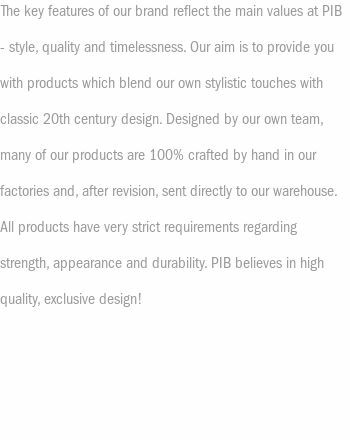 That is true both for the form and for the excellent preparation of this table. 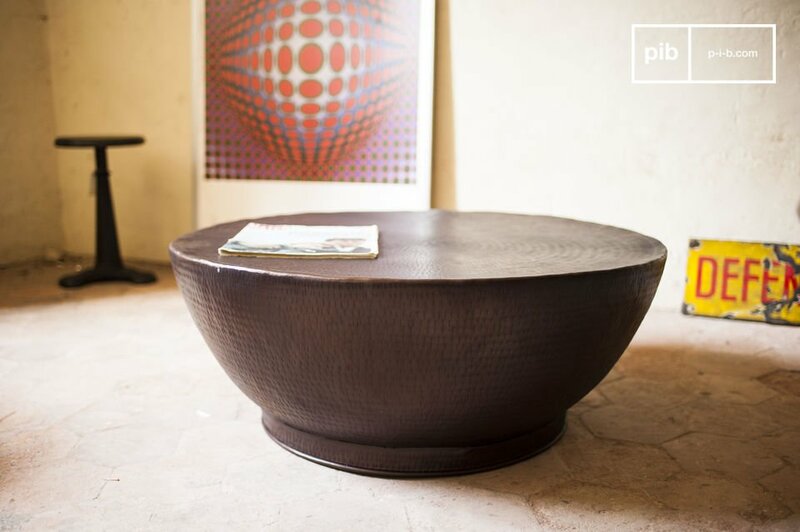 The coffee table Calaba is entirely made of aluminium and has a beautiful dark brown colour. It calls immediate attention to itself due to its hemispherical shape and it rests on a pedestal, which guarantees a lot of stability. 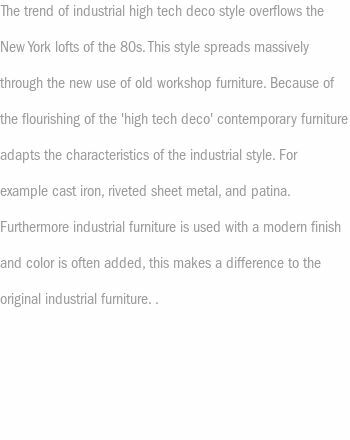 The surface of the metallic table is hammered and has small, irregular lines that have been applied by hand. 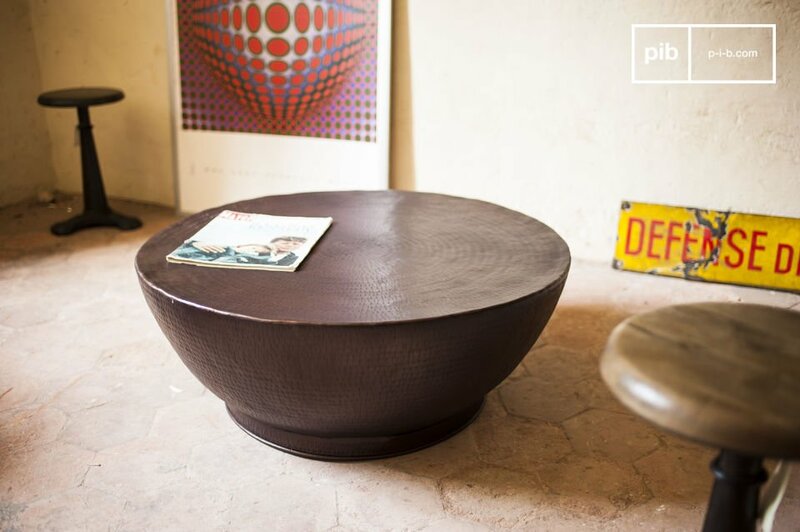 This coffee table with a diameter of 90 centimetres makes it possible to place many different items on it. The coffee table Calaba will naturally find its place on a beautiful carpet in front of your couch, right next to your favourite armchair. 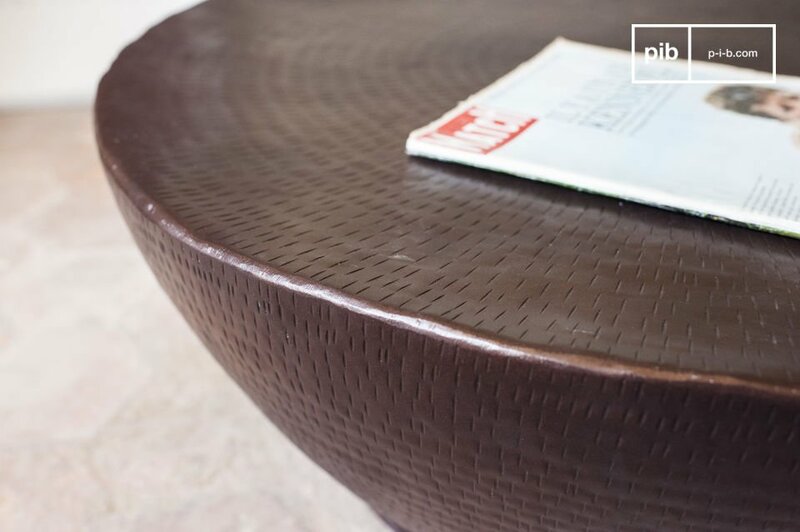 Besides its practical function, this coffee table will contribute generously to the overall decor of your interior.